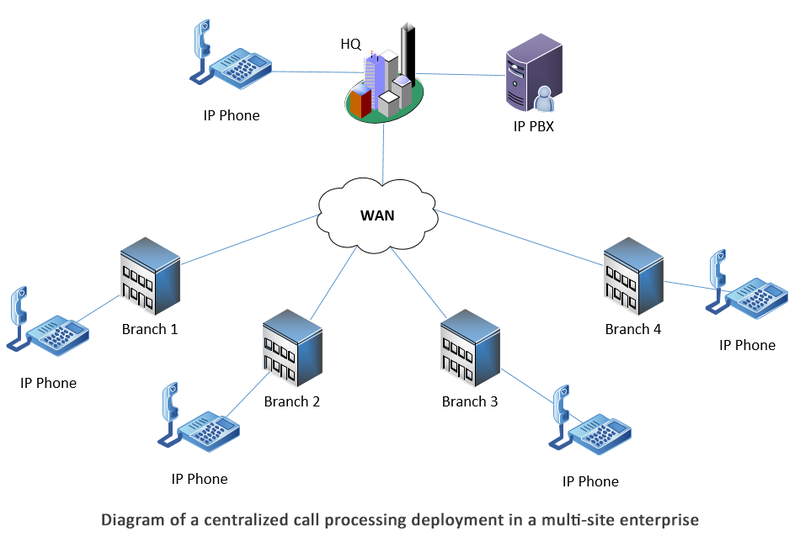 What is centralized call processing? Centralized call processing for a multisite telephony deployment means the call processing intelligence (i.e., the IP PBX) is provided at one central site and all telephony endpoints, whether physically located at the same site or at a remote site, register to this central IP PBX. VoIP technology makes this setup possible. Traditionally, call processing was performed by conventional (aka legacy) PBXs. These required a physical wire connecting the PBX to the individual phones. The wires could only be run for a limited distance, so the phones and the PBX had to be in the same general vicinity, in the same building, or at most, within the same campus. This meant that any remote sites would require their own PBX to deliver call control to its local telephones. 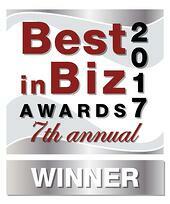 With VoIP, the telephony endpoints no longer have to be in the same physical area as the IP PBX. All they need is network connectivity to the call processing device, which can be provided almost anywhere in the world. Practically speaking, this means that for an enterprise with a headquarters (HQ) and multiple branch offices, a single IP PBX can be deployed at the central site. IP phones at each remote site can, via a WAN, register to that IP PBX and be supplied with all the necessary call control services. This model has many advantages, including lower costs, centralized administration and simplified deployment. There are however, some concerns that must be addressed. Should there be a centralized PSTN connection? A centralized architecture can vastly simplify PSTN connectivity. It grants the ability to connect all corporate branches and headquarters to the PSTN via a single connection at the central office (HQ). This way, dial plans can be easily normalized, costs are consolidated to a single telephone bill, and supplementary PSTN connectivity (with the required hardware for it) is unnecessary at each individual branch. If headquarters and branches are all located in the same area code, the benefit of this arrangement is obvious. Nevertheless, complications can arise for sites in different area codes. For example, it could be counterproductive to advertise contact information with the HQ’s area code for a remote branch office if callers incur long distance charges to contact that office. Similarly, employees making local calls from the remote office could incur long distance charges, since their calls would connect to the PSTN in the HQ’s area code. Other issues that arise include the use of emergency services. When calling 911, the caller ID is used to determine the location of the caller. If you’re calling from St. Louis, but your call exits to the PSTN in Chicago, you’ll reach the emergency services of the Chicago area and not of your local region. This will result in emergency services being dispatched to the wrong location. There could also be a problem in the event of a WAN failure. Because both call control and PSTN access are provided via the WAN, any interruption in WAN service causes all voice services to fail. Telephony is a mission critical service for most organizations and even a brief service outage can have harmful effects. 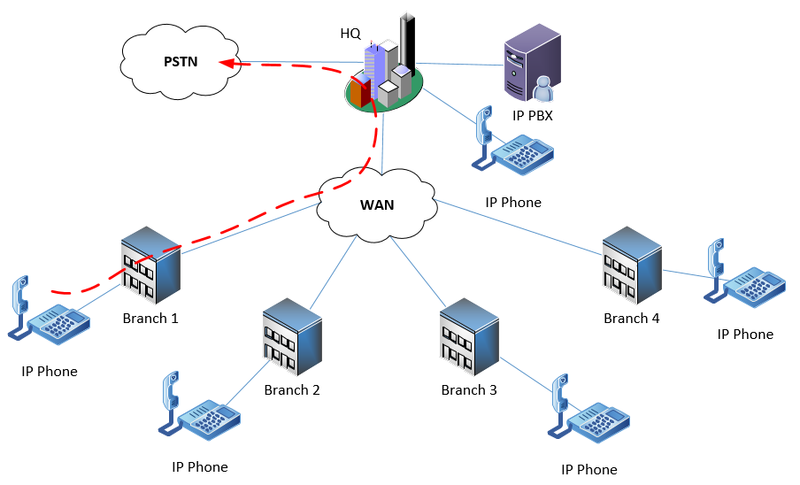 You can establish separate PSTN connections for branch offices that are in different area codes. This allows incoming and outgoing calls to be routed via a local connection, thus preserving correct caller IDs while still maintaining centralized call processing. 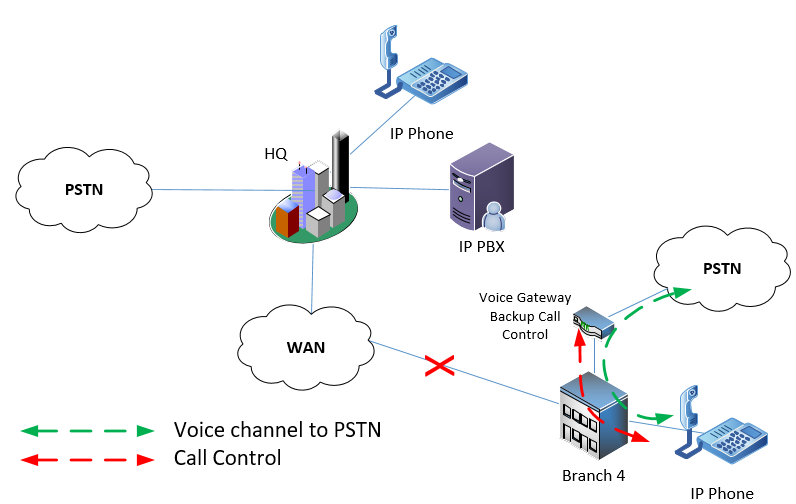 To achieve local PSTN connectivity, a voice gateway is necessary to interface with the PSTN circuits or the SIP trunk that the local telco supplies. Be sure that the voice gateway (also called a VoIP gateway or media gateway) can perform elementary call control functions in case the WAN goes down, since the call control at HQ is accessed through the WAN. In case of an interruption in WAN service, the media gateway can act as a backup IP PBX for the local phones until the WAN service is restored. 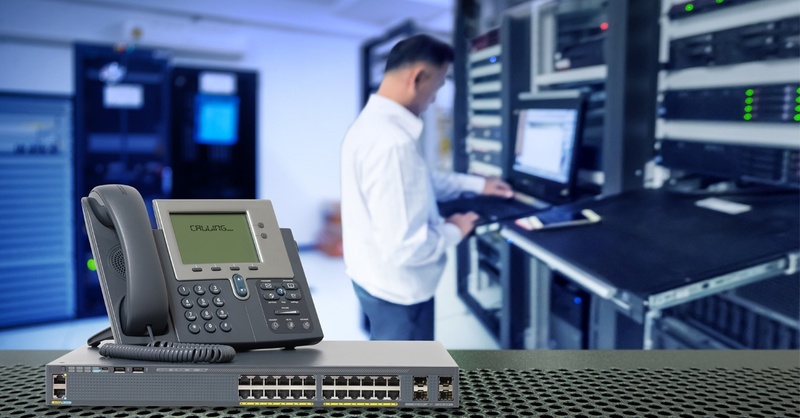 At first glance, it may seem that this setup negates the benefits of a centralized architecture, since we are deploying local call control and PSTN connectivity at remote branches in addition to headquarters. However, the backup call control and PSTN connectivity is vastly scaled down since it is just used for emergency situations. Available call control features would be limited, the number of voice channels to the PSTN would be restricted, and even the number of local telephony devices participating in the redundancy can be constrained. This keeps the cost of the backup infrastructure down while sustaining the desired level of redundancy. For more information about VoIP gateways, including side-by-side manufacturer comparisons and sample installation diagrams, download our Ultimate Guide to Media Gateways. 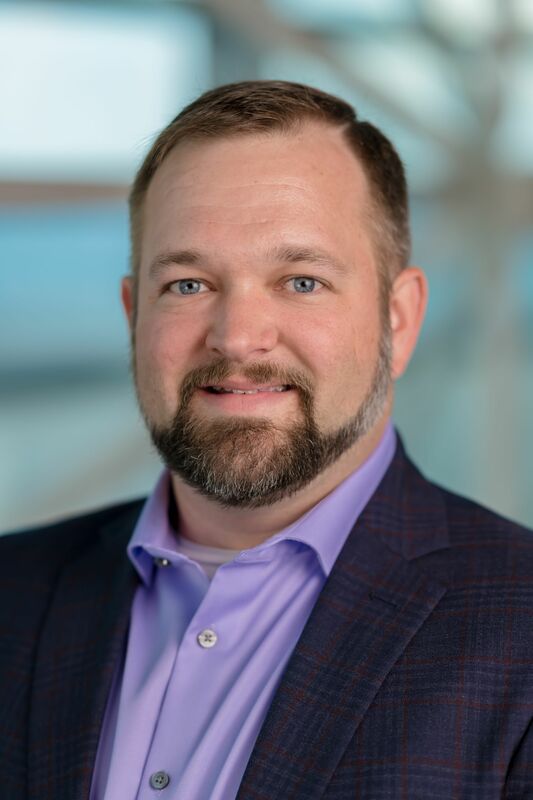 The resiliency of the WAN connection should be sufficient to provide high availability of telephony services. Even with a redundant architecture, the WAN connection must be solidly reliable. Because the WAN is usually shared with other data, the appropriate quality of service (QoS) mechanisms should be in place to prioritize voice packets over the WAN. Multisite deployments can make dial plans more complicated. Be sure to take into account the normalization of the dial plan in multisite deployments. A centralized call processing telephony deployment can offer valuable benefits for multisite enterprises, such as simplicity of implementation, centralized administration, and cost savings. With the appropriate WAN infrastructure and redundancy systems, this architecture can be adapted to suit the needs of most multisite businesses.